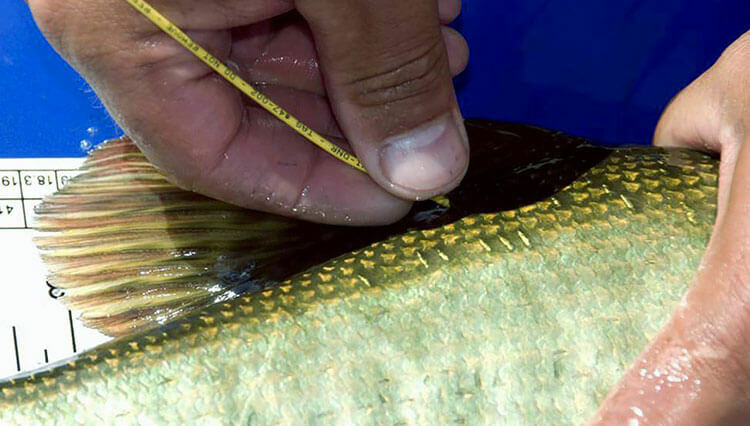 In 2008, MMA worked with the Michigan DNR to tag angler-captured muskellunge in Lake Ovid (Clinton Co.) for the purpose of determining population density and angler exploitation. Selected MMA members volunteered their time over the 2008 season toward this project. 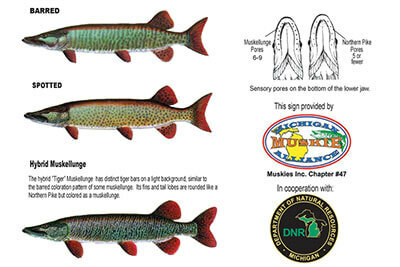 In 2008 our MMA anglers captured, tagged, and released 90 muskellunge in Lake Ovid. 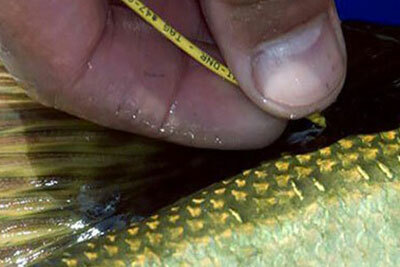 If you capture a tagged fish in Lake Ovid, do not remove the tag. Write down the number on the tag which will begin with 47-XXXX.